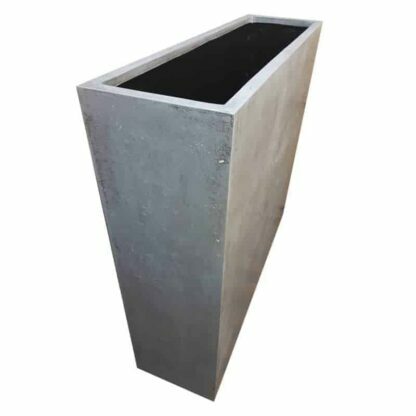 These planters make a bold statement that offers a tall planting option for designs and architectural planting. Contemporary looking, these are used in restaurant, hotel, new development and domestic settings. If you wish to create privacy barrier these would be ideal if planted with bamboo or tall grasses. 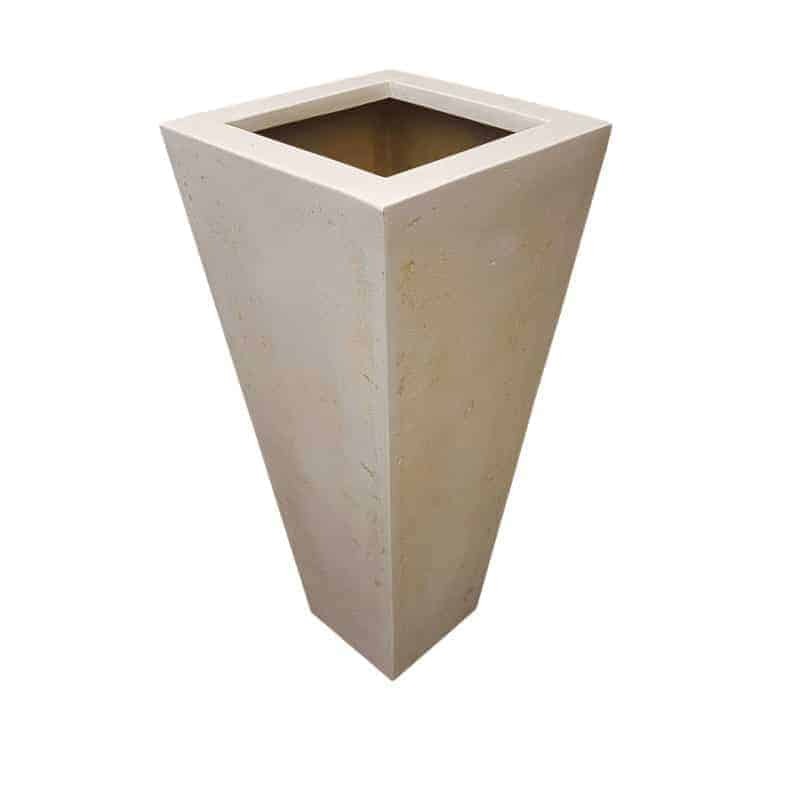 Whether flanking a doorway, defining a path or standing as a focal point in your garden or patio area, these polystone planters are the perfect choice for a sleek contemporary look, easy to move when planted up with your favourite topiaries, shrubs or perennials, resistant to the elements. 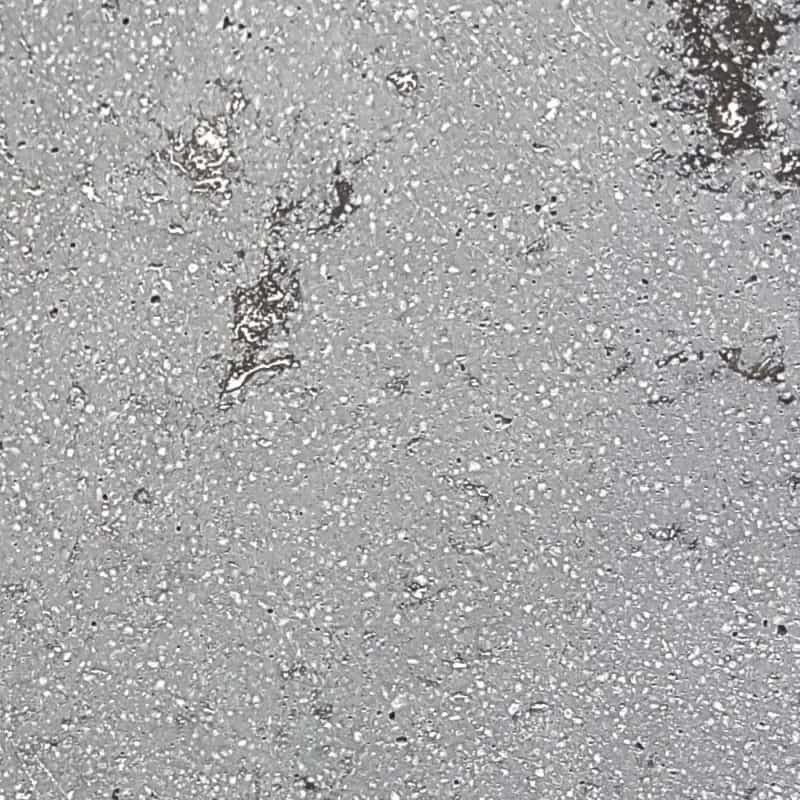 Polystone is made up of unsaturated resin mixed with powdered stone additives that give a stone finish. 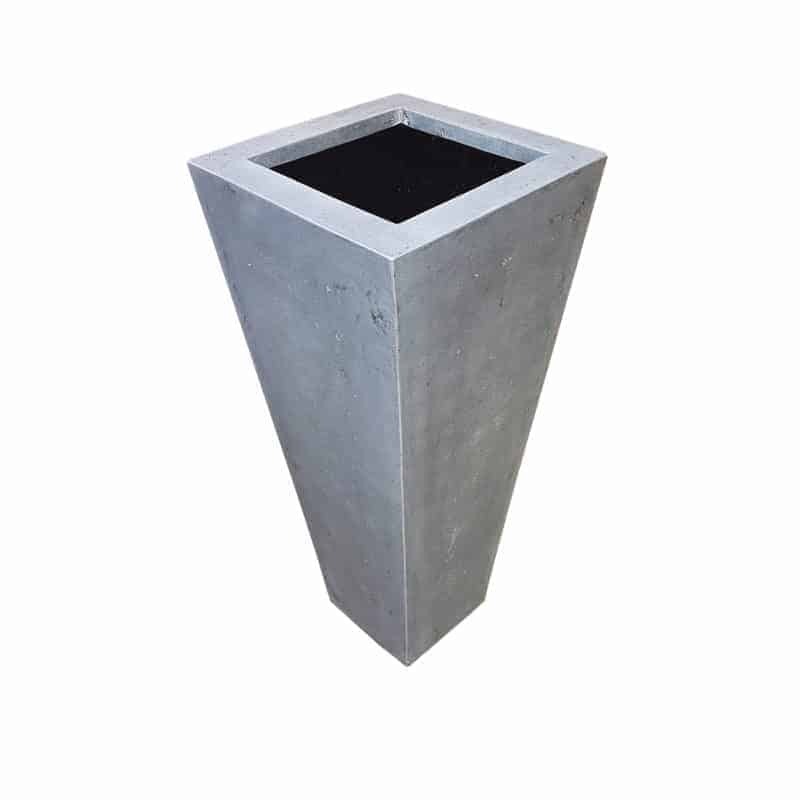 Polystone planters are sleek, modern, light (when compared to stone) and extremely durable. 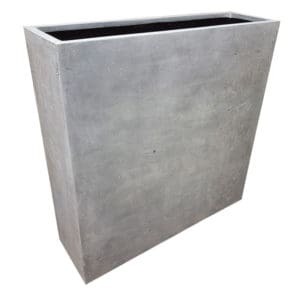 Flora Select offers a wide range of pots and garden planters. 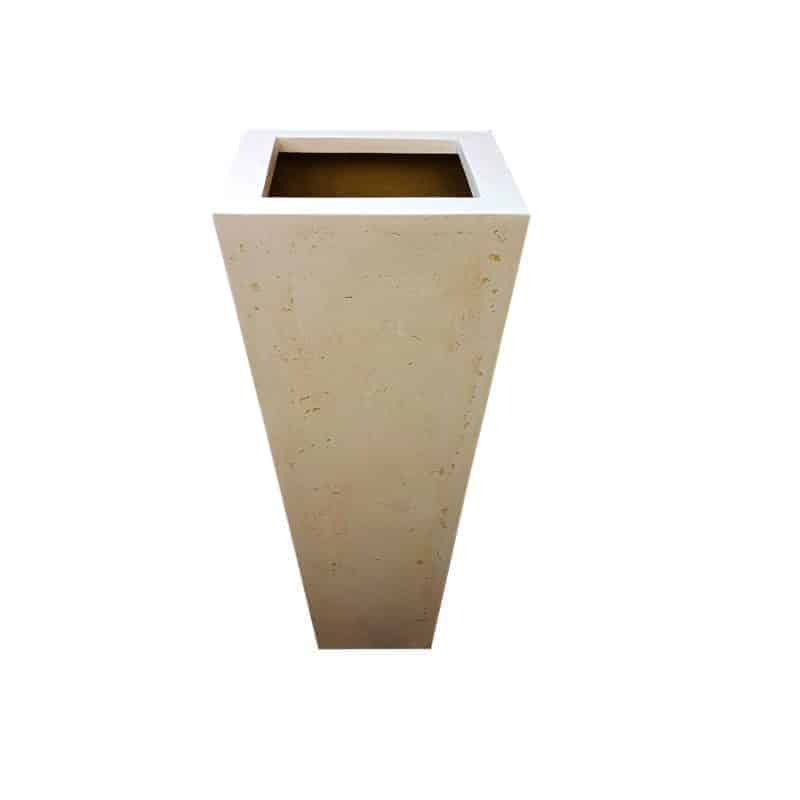 With the variety of the range that is provided, it is easy to find pots for any design style. Whether that design style is modern or traditional, rustic or contemporary – you will be able to find the planters and plants to suit it. If you are having any trouble ordering or need any advice or assistance when using the site, don’t hesitate to give our friendly team a call on 01245 422 353 or email us on info@floraselect.net. 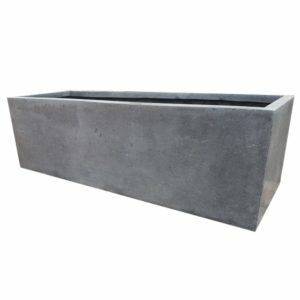 We are also happy to pre-plant your planters upon request and send them out to you ready planted. Flora select are providers of top quality garden pots delivered direct to your door. 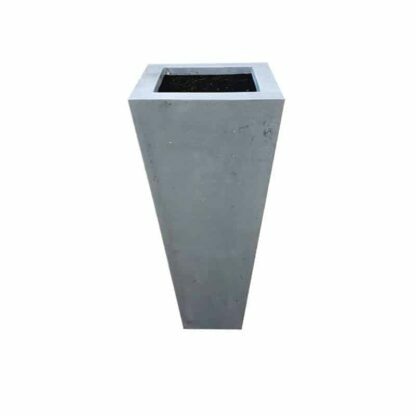 To order simply click on the category of your choice and browse through our extensive range of planters on offer. Use the full colour pictures and useful descriptions to help you identify the best planters for your garden. If you are looking for a particular planter, or size that is not on the website then give us a call and we will do our best to source it for you, or offer a suitable alternative. We supply a high quality delivery service to all areas of mainland UK, for a flat rate of £8.50, however large or small your order – for special items and locations the cost will be higher. 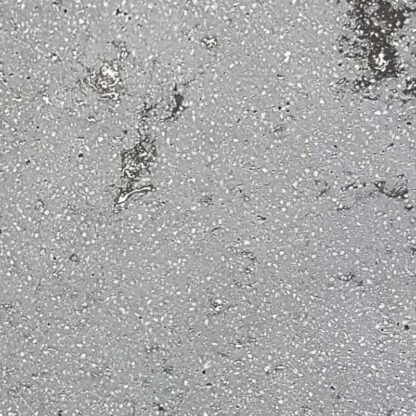 We are able to deliver outside the mainland UK but please contact us first for a delivery price. Orders to Northern Ireland will incur an additional £10 charge. We aim to deliver within 1-2 working days, providing the planters you have ordered are in stock. Sometimes this can take longer. All our pots are expertly wrapped and packaged, to prevent damages or delays in transit.